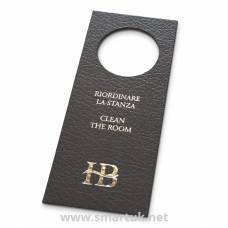 Real Leather Hotel Guest Room Folders. 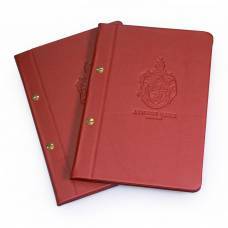 The ultimate luxury in leather hotel compendium folders with unrivalled craftsmanship, manufactured using the finest materials in the UK. 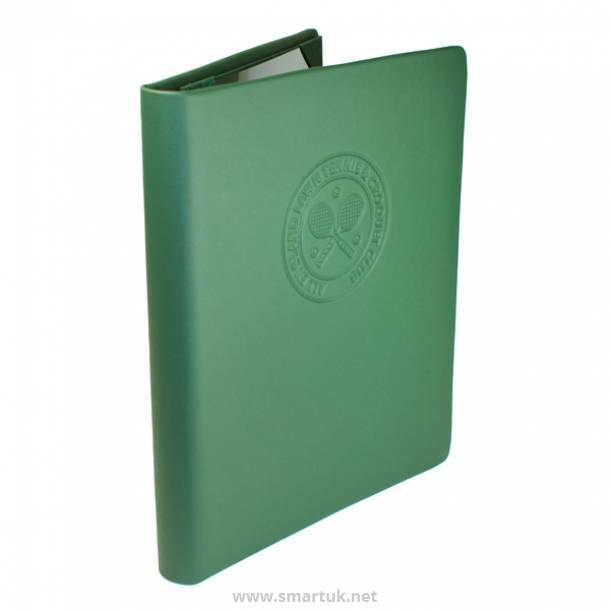 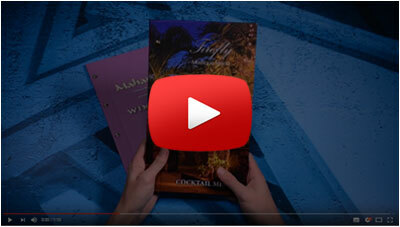 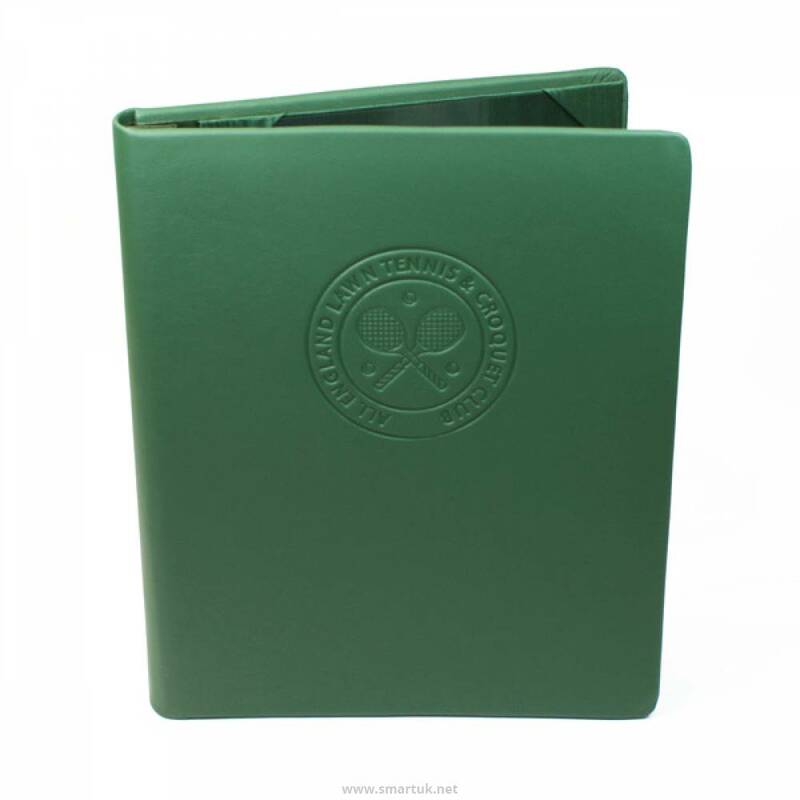 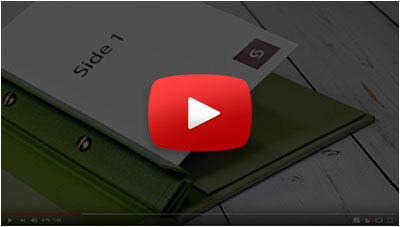 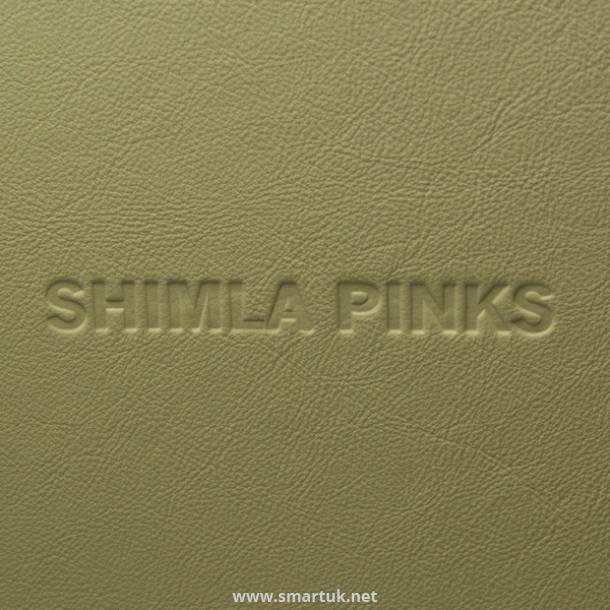 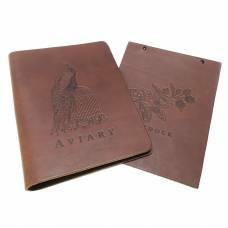 This range of stunning hotel compendium folders are made from the very finest Crest Shelly leather. 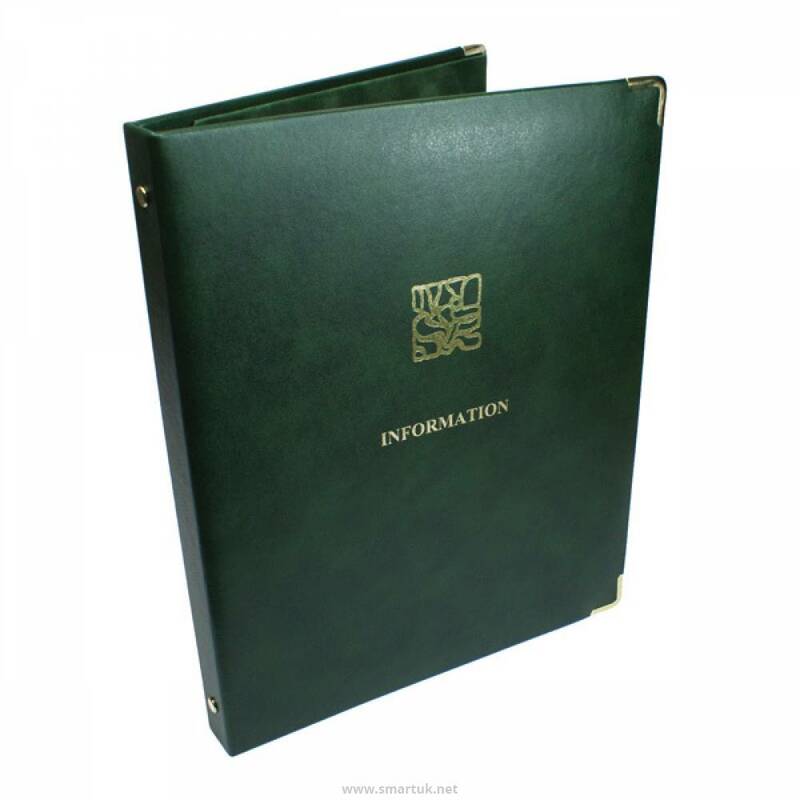 This elegant hotel folder is available in a range of contemporary colours, and offer light fastness and stain-resistance. 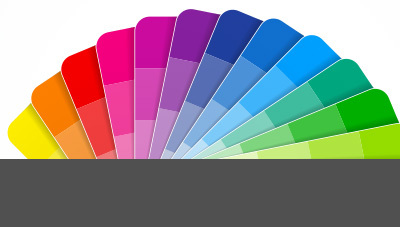 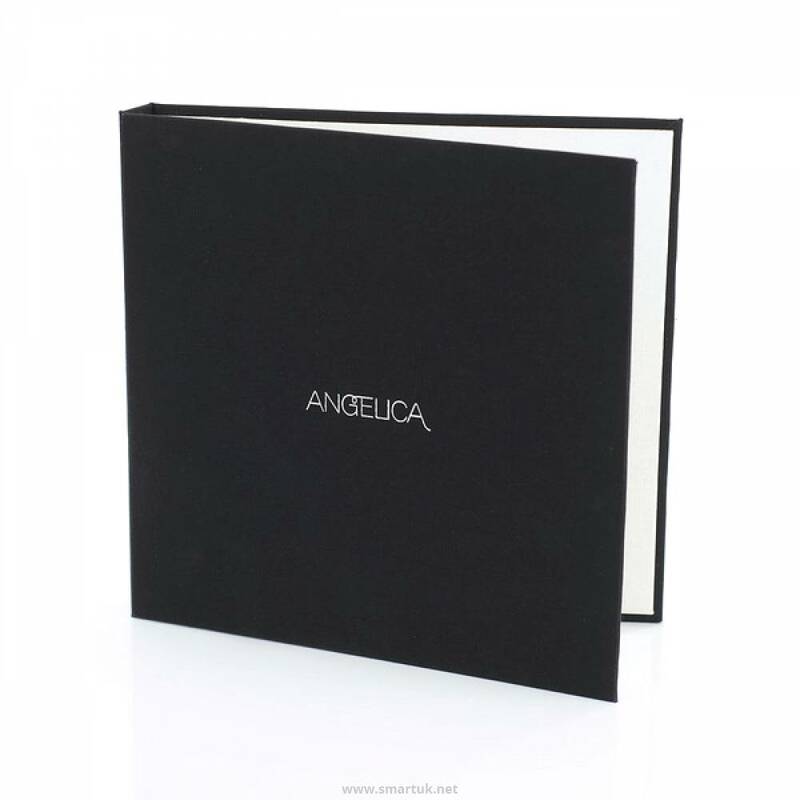 This range of guest information folders offer excellent durability for the Hospitality and catering industry, whilst offering your guests the very finest in luxury compendium folder products. 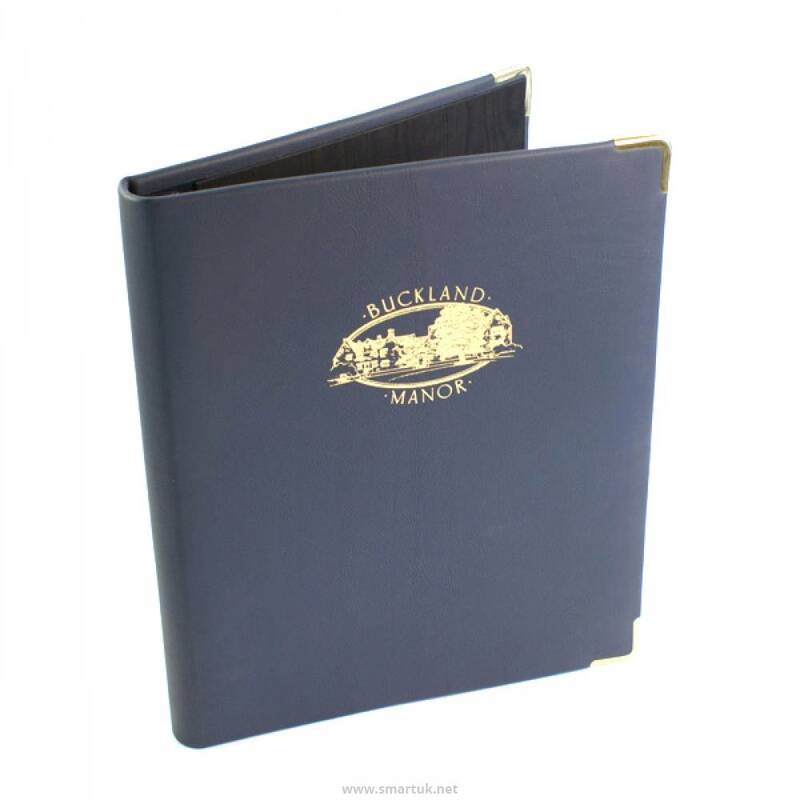 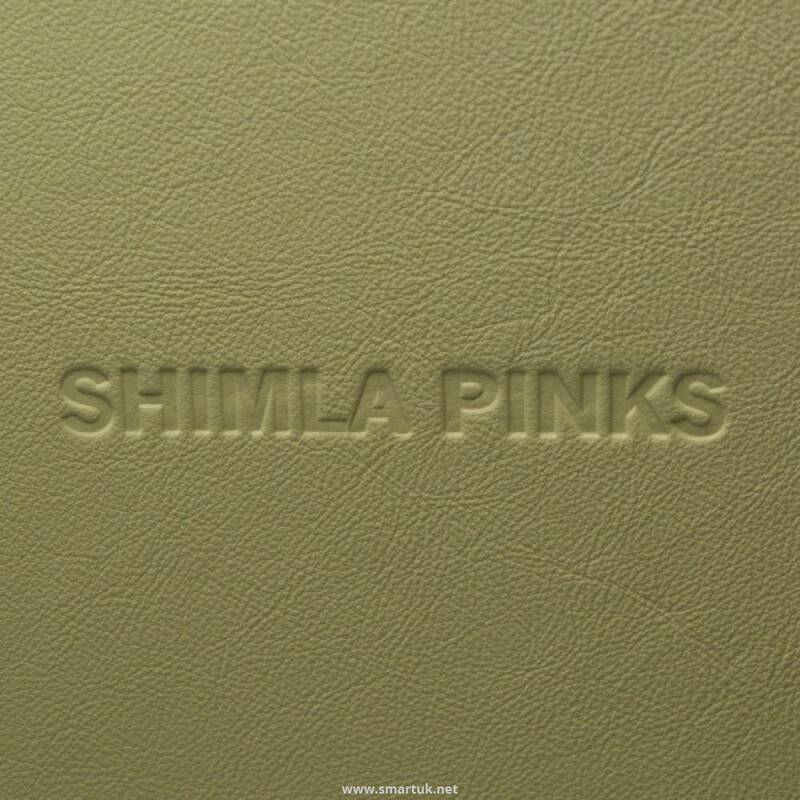 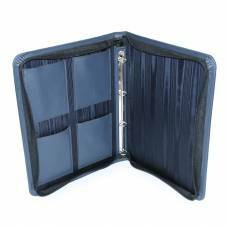 This range of leather folders are well suited to prestigious and high-end venues looking to source a luxurious guest room product.